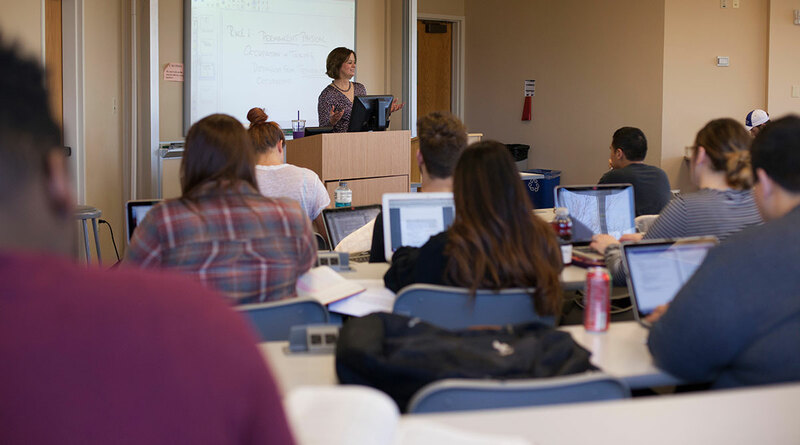 The statistics below provide an overview of Widener Law Commonwealth’s 2018 entering class, a group representing diverse talents and backgrounds. “The entire admissions process was very, very user-friendly. Widener Law’s admissions staff were communicative and supportive every step of the way."